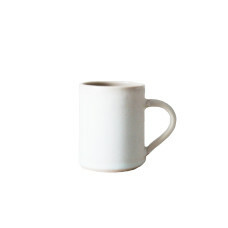 Fresh and contemporary, this hand-thrown mug is made from a porcelain/stoneware mix. It is finished with a white satin/matt glaze. 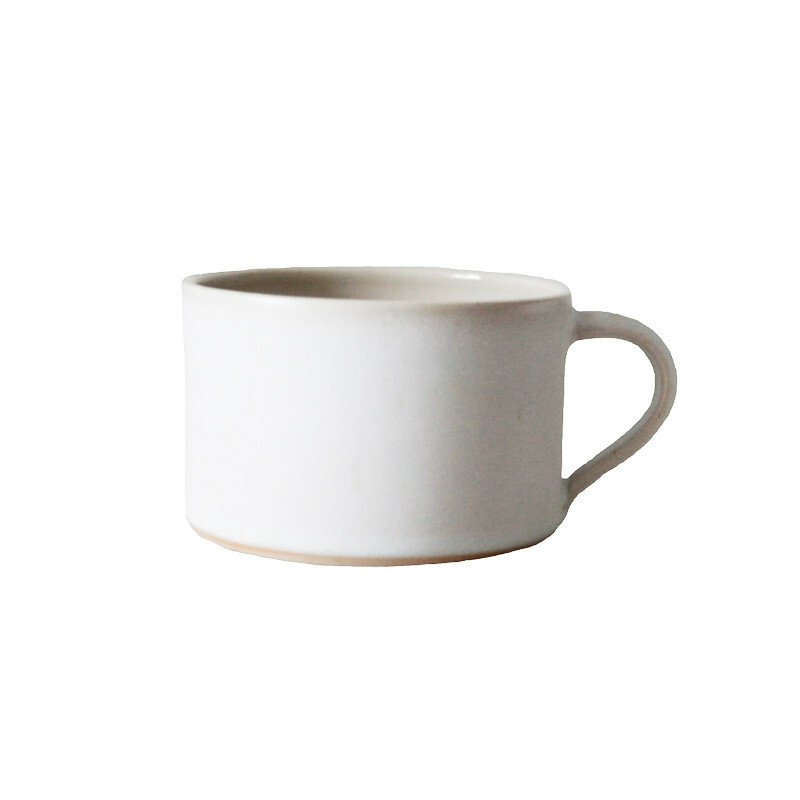 Each mug takes about 8 weeks to make, they are fired at high temperatures so are durable as well as lovely to look at. 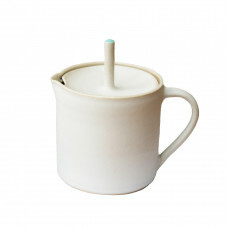 Sue focuses on simple but beautiful shapes with an emphasis on form as a functional and decorative item.